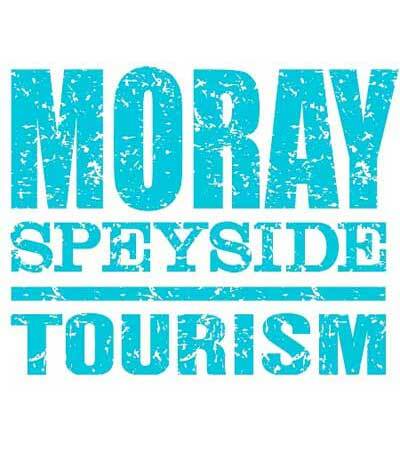 Who are Moray Firth Tours? 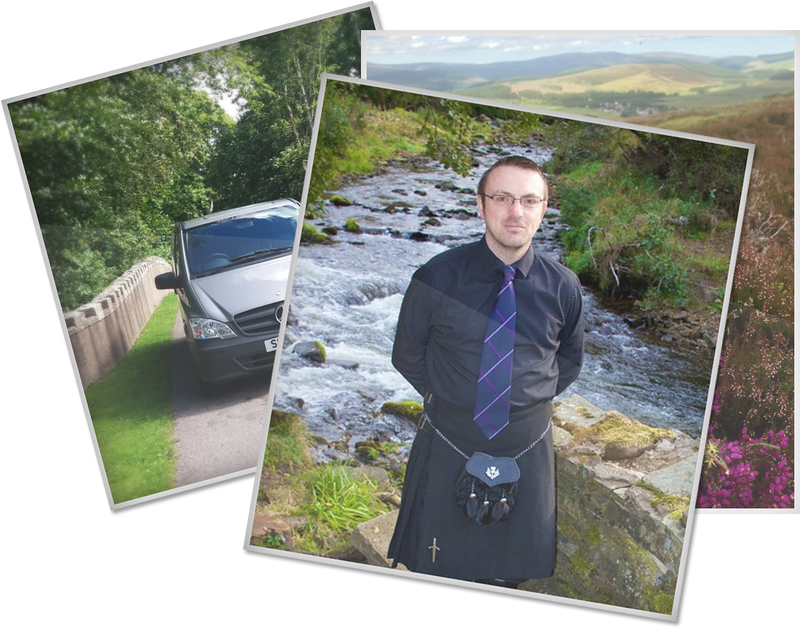 We provide Tours & Transport around Moray, Speyside & Highlands. Airport transfers to & from Aberdeen and Inverness airports. A range of Bespoke tours including whisky, food & drink, golf & local history. 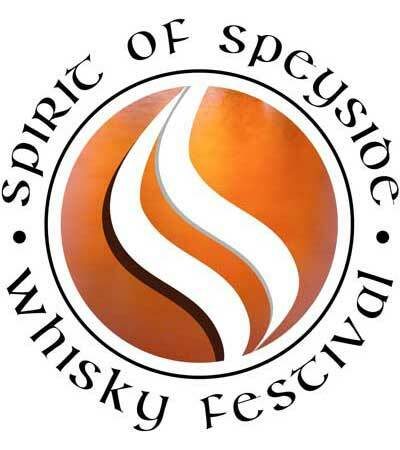 Why not travel along the Malt Whisky Trail and learn about Moray’s Heritage. 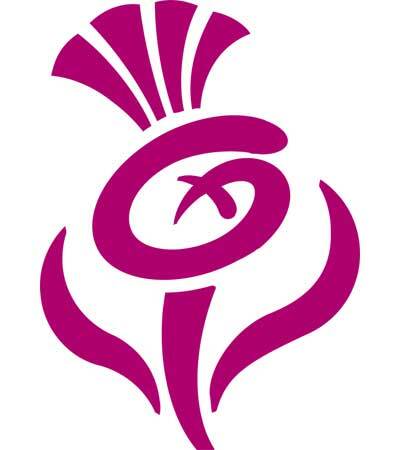 Moray Firth Tours specialises in catering for small groups of people looking for that special tour with first class customer service. We plan bespoke trips to suit your groups needs and cover the North East and Highlands of Scotland. We own an 8 seater Mercedes Vito with leather seating, air con & long wheel base. Other vehicles can be arranged depending on the size of your group and wheelchair access if required. We cater for families, child safety seats and pushchairs are available to hire on request. The cost of transport starts from £40 per hour or contact me if you wish to book a full day hire for up to 8 people travelling. 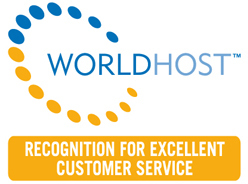 Refreshments are included although entry fees to attractions are not included.